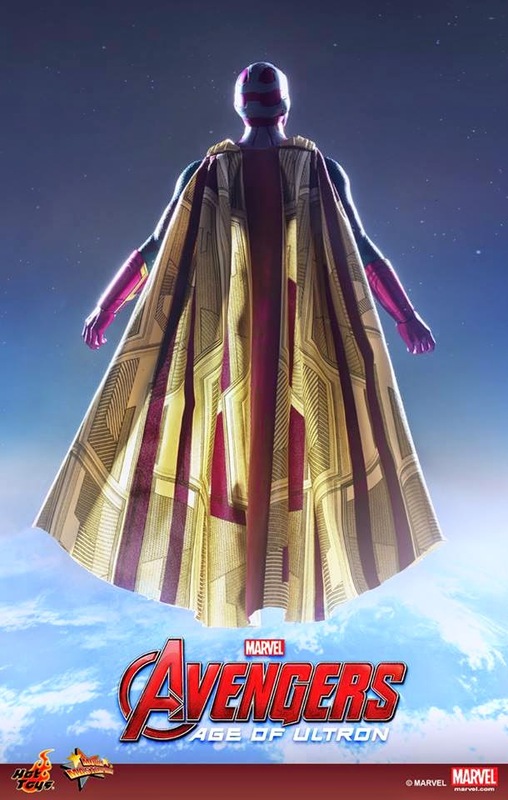 Is Vision the savior of the world from the terrifying Ultron? Is he the secret weapon of the Avengers? We will all find out when the epic Marvel's Avengers: Age of Ultron starts to hit theatres worldwide later this month. Get ready for more Avengers: Age of Ultron collectibles with astonishing likeness and incredible details by Hot Toys coming soon!